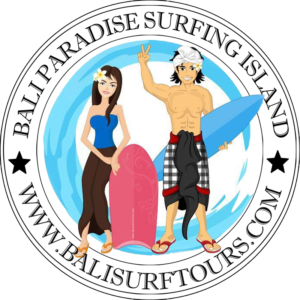 Kuta Reef and Airport Reef is a famous surf point located in the middle of sea and precisely in front of Kuta Beach. Kuta Beach is the most famous beach in Bali Island as the popular tourist destination for both tourists from International and domestic. Kuta Reef is situated is far in the sea that force every surfer to use the local traditional boat to reach this surf spots. This surf point has been many visited by the surfers from both foreign and local surfers. The grade of wave at this surf spot is 3 levels that are ideally for advance up to professional surfers. Airport reef rights is best at mid to high tide at 6-8 ft. Airport reef lefts and Kuta reef lefts is best at 4 – 7ft. Lefts can get very crowded on small swells.